Many students returning to Greenville after a long summer break were surprised to see and taste the changes made to the food served across campus. This summer, Greenville University’s contract with Sodexo expired, offering the chance to change the food service. The food served by Sodexo was highly unpopular among students, prompting Greenville University to sign a new contract with Fresh Ideas. The overall quality of the food has increased in both the Dinning Commons and the Union. A significant victory with having Fresh Ideas as Greenville University’s food service is that the food is much healthier. The lack of nutritious food offered by Sodexo was a major issue for athletes trying to eat healthy so that they could further strive and excel in their sports. This is a big deal considering that a high percentage of students at Greenville are involved in sports. There are many more options across the board. 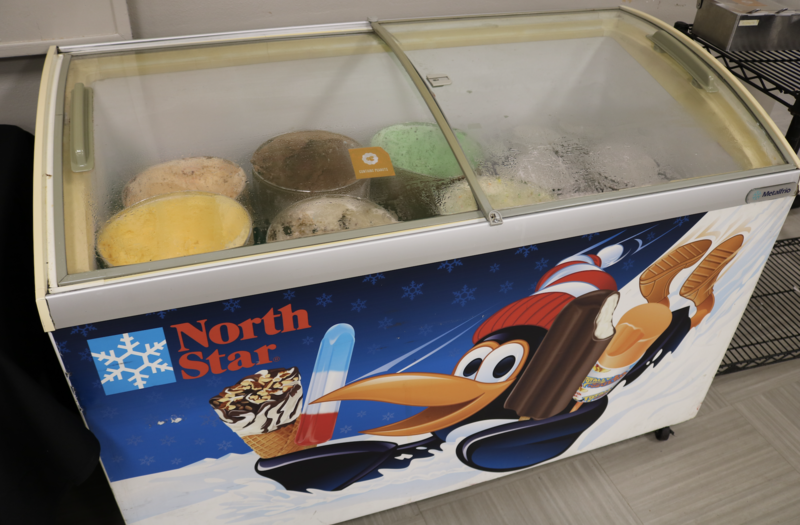 Some new and improved offerings by Fresh Ideas include a custom build-your-own pizza station, an expanded salad bar, fresh grilled hamburgers, a wide variety of fresh fruit, several different flavors of self-serve ice cream, and much more! Over at the Student Union, students can now get wraps, salads, and many other healthy foods that are made-to-order. Sodexo used to only offer fries as a side with their meals, but now students can get homemade potato chips or a cup of fruits or veggies. 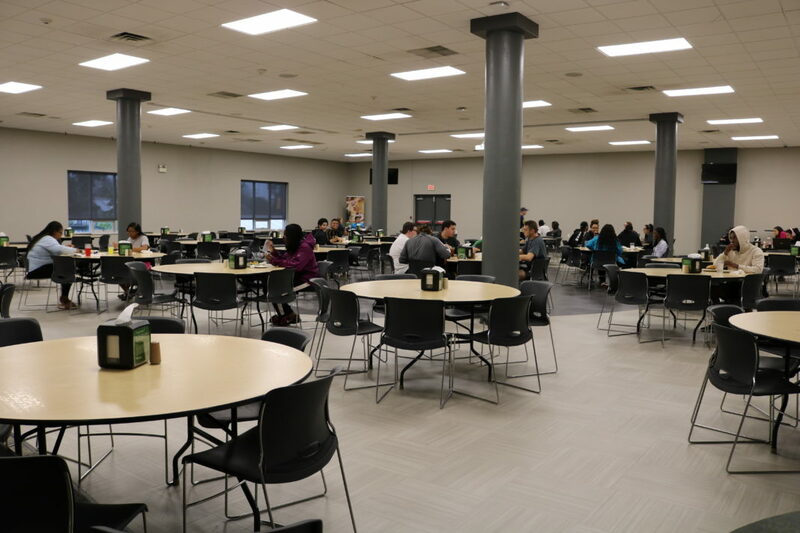 Not only did the food at Greenville significantly improve, but the Dining Commons in the Armington Center also got an update. The new flooring, paint, and decor has made the overall feel of the dining area more welcoming and inviting. Cheryl Hardiman, the catering manager for Fresh Ideas at Greenville University, expressed that when students requested certain things last year, Sodexo was not able to satisfy them, which encourage GU to switch to Fresh Ideas. That is all different this year, though, because there are many more healthy options available. She said that the food is made by real chefs who cook everything from scratch with fresh ingredients, which makes the food more appealing to the eye. Hardiman Bentley also stated that “Fresh Ideas is a great company to work with because the people are very nice, the employees get good training, and they focus on customer satisfaction by implementing innovation and new ideas.” She further expressed that she and her employees are also now having a lot of fun while doing their jobs. Fresh Ideas is an exciting new change to Greenville that students and faculty have been awaiting for a long time. Even though there has been many positive changes, Fresh Ideas is still in the early stages of improving the overall dining experience at Greenville University. My name is Ryan Nelson and I am from O'Fallon, IL. I am studying Digital Media with a minor in Art at Greenville University. I play on the Men's volleyball team and work as a media technician.